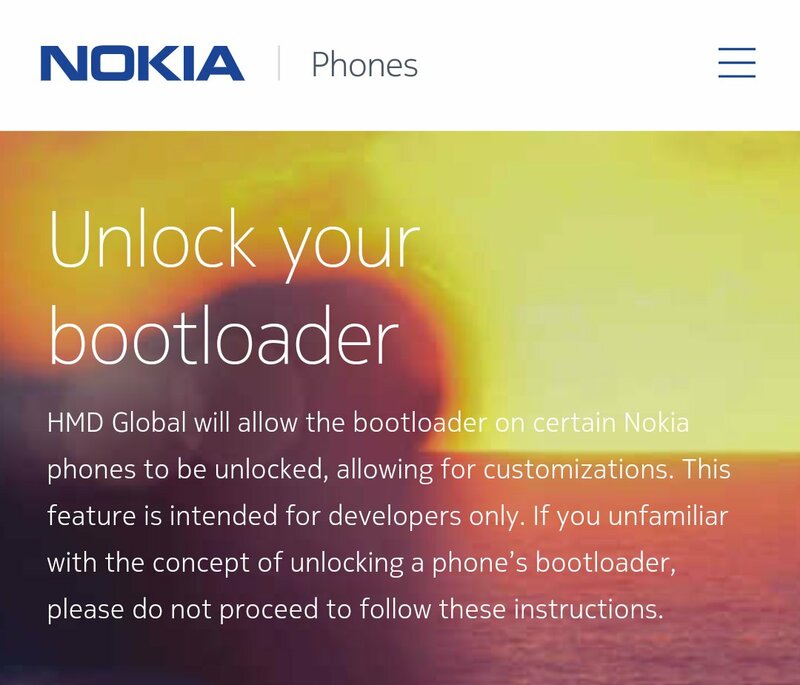 Finally, Nokia will allow customers to officially unlock the bootloader of their devices. Now with a few simple steps, you can Unlock Bootloader of Nokia 8. If you decide to flash a ROM, root your phone, or to install a custom recovery, then you need to unlock the bootloader of Nokia 8 first. But you should be warned that unlocking Nokia 8 bootloader may void its warranty. Follow the below guide to Unlock Bootloader of Nokia 8. If you’re planning to install a custom ROM or want to root your phone, you have to unlock the bootloader of Nokia 8 first. Once you unlock Nokia 8 bootloader, you can root and install a custom recovery on your phone. So here is the step by step guide with the help of that you can quickly unlock bootloader of Nokia 8. Read the below note carefully before you unlock the bootloader of Nokia 8. Unlocking Nokia 8 Bootloader is a two-step process, first, validate your phone for unlocking, get device-specific ‘unlock.key’ from Nokia, and then flash the key via fastboot to unlock Nokia 8 bootloader. For unlocking the bootloader of your Nokia 8 you need to follow below steps. 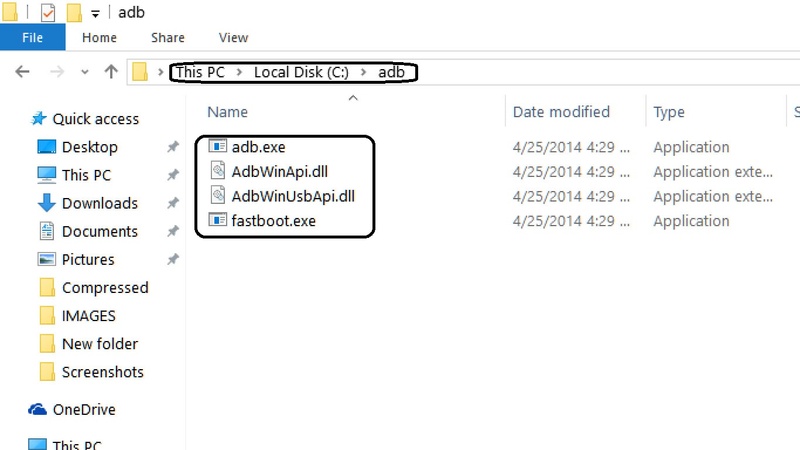 Install and Launch the Bootloader Unlocker app. Now fill the required email information and tap on Submit. Now, go to the Nokia bootloader unlock page. Sign in with your Nokia account (or Sign up if you don’t have an account). Enter the validation code and email address you used to get the validation code. You will get the unlock-key file for your Nokia 8 on your email address. First, enable ‘USB debugging’ and OEM Unlock’ option from setting>developer option>. To enable Developer Options, go to About phone and tap the Build Number 7 times. 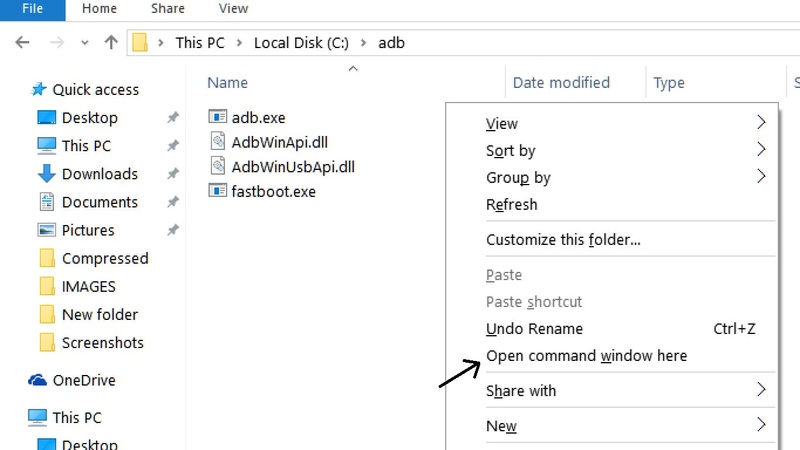 Now press and hold ‘shift’ key and right-click anywhere in the folder and select ‘Open command window here’. Now connect your device to PC and enter into the Download mode. To enter the Download mode of Nokia 8, switch off the device While keep pressing the Volume Down button, connect the phone to your computer via a USB cable or type the below command. To unlock bootloader of Nokia 8, go to the command line and type below command. It will only take seconds to complete the process. Above step will unlock the Nokia 8 bootloader. Now your device will reboot. This is the complete guide on how to unlock bootloader of Nokia 8. If you have any doubt related to above process comment below. Stay connected with us via Facebook, Twitter, and Google Plus to read more such helpful posts.